At Au Pont Romain we offer four self-catering gites to rent in stunning and peaceful surroundings, in the Languedoc region of the South of France. Large enclosed pool with stunning mountain views. The Willi Ronis Apartment is located on the third floor of this beautifully restored 18th century townhouse in the centre of old historical Carcassonne on Rue Barbes. Perfect for a romantic break. 2 bedroom Saint-Pierre la Mer holiday rental apartment with large Terrace Loggia and Full Sea View. In all seasons come and relax with family and friends. Romantic holiday apartment is in the heart of Carcassonne old town, La Bastide Saint-Louis. Only 10 minutes by bus from the airport and 5 minutes walk from the railway station. Languedoc Holiday Apartment Rental with Pool, Aude, Le Somail, France. Charming one bedroom apartment rental with swimming pool close to amenities, attractions and the Canal du Midi. Near Narbonne. Holiday Rental Home with Pool in Palaja 10minutes from Carcassonne Aude, Languedoc. Chez Saule sleeps 6 guests and enjoys a private swimming pool. Stunning views from 64m2 rooftop terrace. One bedroom apartment rental in Languedoc-Roussillon, Aude, Le Somail, France. Charming holiday apartment rental with pool situated in a tranquil hamlet close to many activities and attractions. Three fantastic apartments for rental near Narbonne, Aude ~ Ideal for couples. 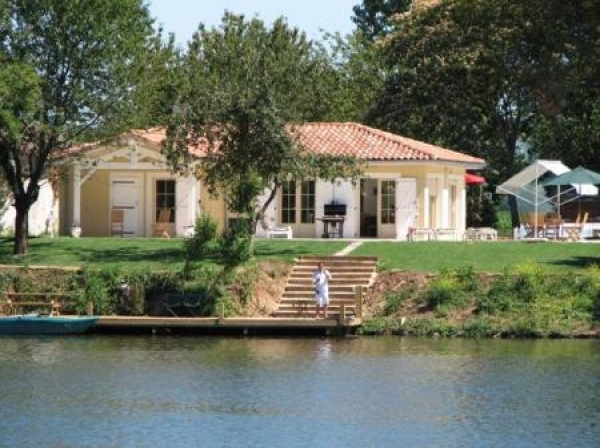 Set in a picturesque hamlet on the Canal du midi. Swimming pool. Located15 min to CARCASONNE, the airport, Commercial areas, highway, railway station. T3 apartment, 43m ², on the ground-garden of the house owners. Garden and pool access (depending on season). 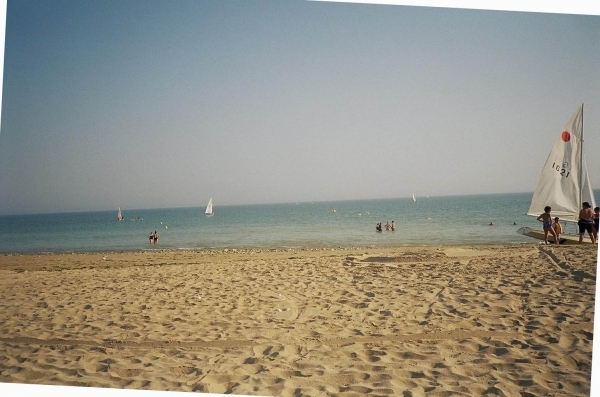 1 bedroom holiday apartment in Narbonne area.